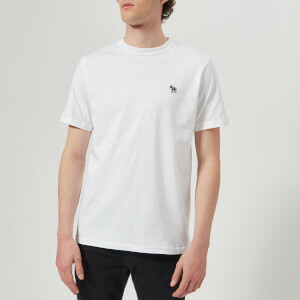 White T-shirt from Vivienne Westwood Anglomania. 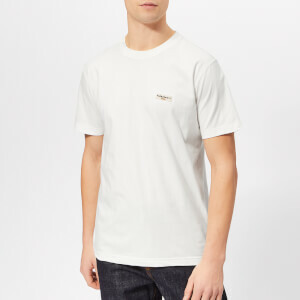 Cut for a regular fit, the ‘Boxy’ tee is crafted from organic cotton jersey that is free from harmful pesticides. 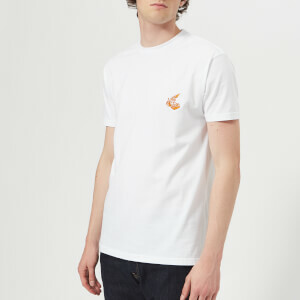 The T-shirt is detailed with arm and cutlass embroidery on the chest which incorporates the signature Vivienne Westwood orb logo. 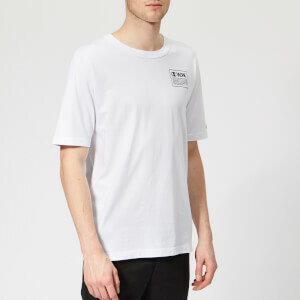 A ribbed crew neck, short sleeves and a 'Chaos' tab on the left side seam complete the style.